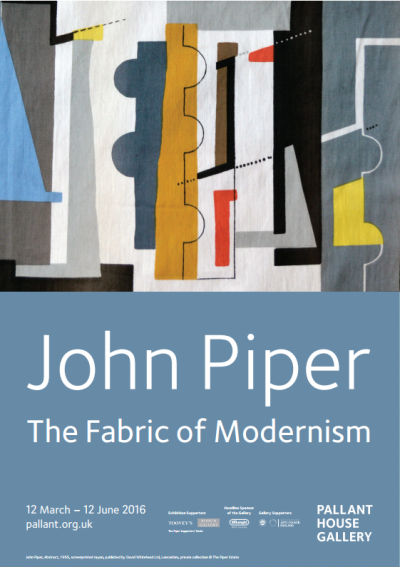 Exclusively produced by Pallant House Gallery Bookshop. 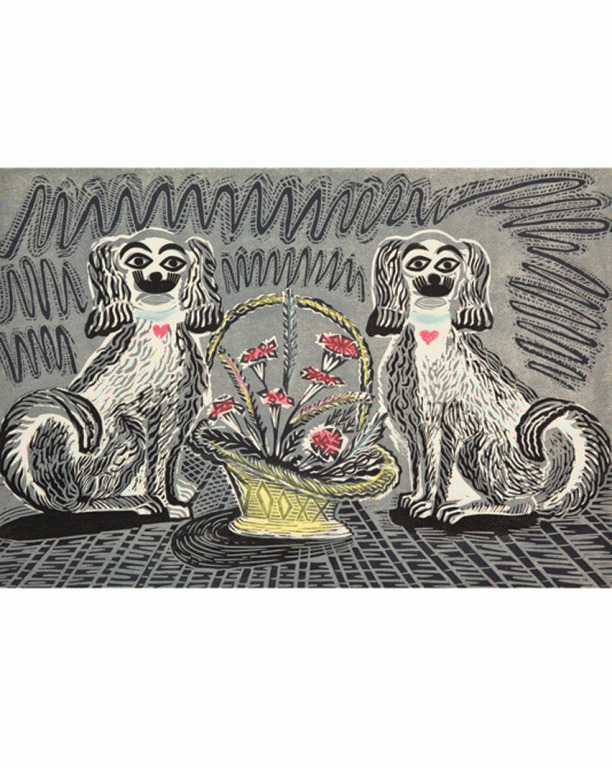 A fine art giclee print of the celebrated Enid Marx, Wally Dogs which was originally produced as part of a set of six linocuts between 1936 – 1970. The name ‘Wally’ from this print entitled Wally Dogs depicting a pair of Staffordshire mantlepiece dogs, is a Glasgow term for ‘Shiny White’ used to describe china.